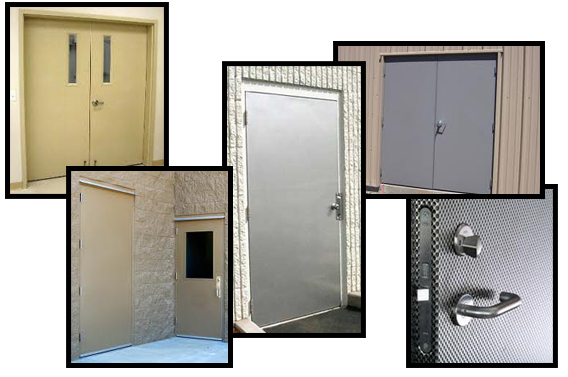 Used in commercial and industrial applications, steel entry doors are known for their security and protection benefits. We offer steel commercial doors for all applications. Our standard door is 18G steel with galvanized steel for rust prevention. This product comes with a 10 yr. warranty from rust, regardless of painting. We offer free estimates on new door systems, as well as preventative maintenance plans. Our services can be tailored to any business' needs.